Pick Me! » Transformers – More Than Meets The Eye! Transformers – More Than Meets The Eye! 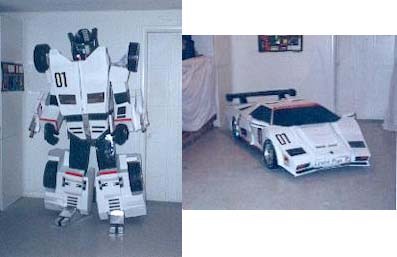 This website shows several Transformer Halloween Costumes that actually transform into cars or airplanes! Everytime I think I’m going overboard on my costume, I only need to look on the Internet and I’ll find someone who is even more dedicated than me. this is freeken cool I WANT ONE NOW!!!!!!!!!!!!!!!!!!!!!!!!!!!!!!!!!!!!!!!!!!!!!!!!!!!!!!!!!!!!!!!!!!!!!!!!!!!!!!!!!!!! how much is the transformer costume?